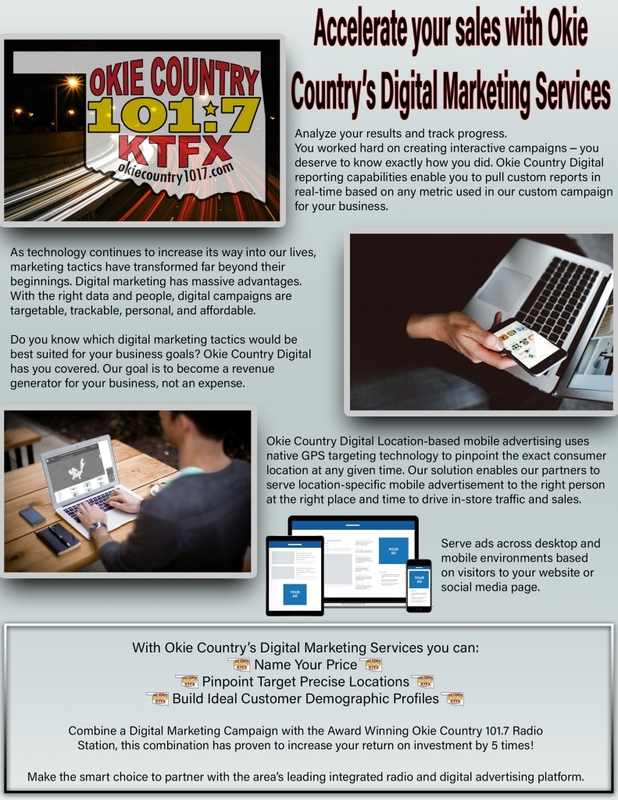 We’re excited to learn more about your needs and provide a customized marketing plan. Please reach out to one of our great Marketing Partners! Don Turner – Regional Sales Consultant. Kim Maples – Radio and Digital Media Rep.